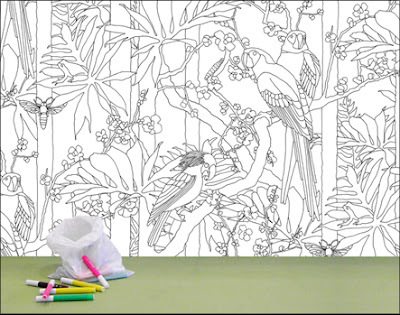 LET THE CHILDREN PAINT ON THE WALL WITH THE JUNGLE-COLOURING-BOOK-WALLPAPER ! GREAT idea. My children would LOVE this! I could play with this for hours. 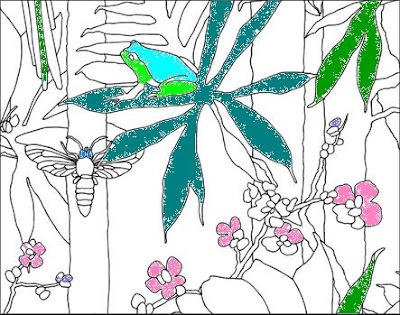 I love colouring in.